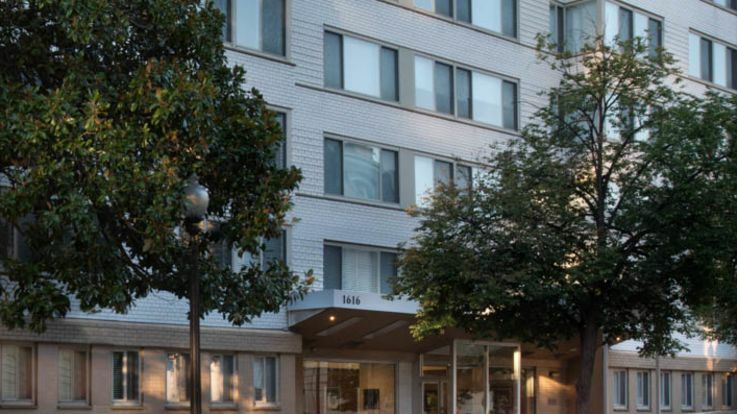 Learn more about living in our DC apartments with utilities included. A trait that we value is to provide homes that are comfortable, enjoyable, as well being a good value. Everyone deserves a place that they’re proud to call home. 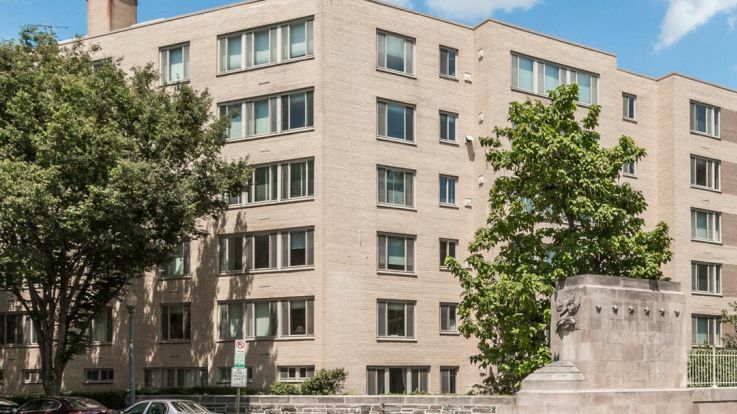 In some of our Washington DC apartments, we’ve made the home search easier with a number of DC apartments with utilities included. Regardless of the community or unit you decide upon, we offer residents spacious and versatile floor plans and beautiful interior finishes. 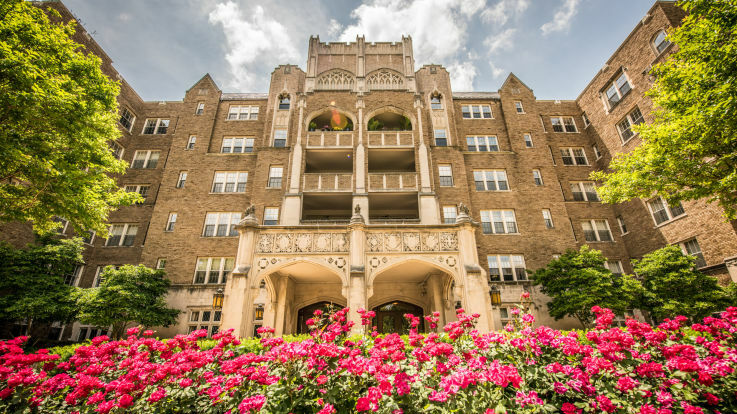 Many of our apartments treat you to niceties such as walk-in closets and large windows to admire the city views. 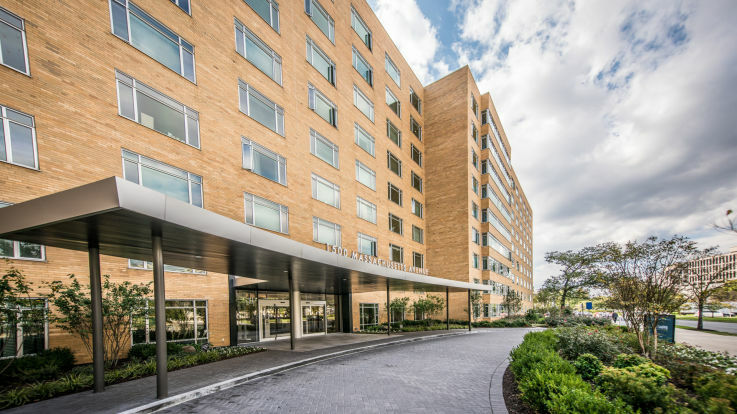 Another aspect of our urban living philosophy is that our residents have access to the region’s best restaurants, shops, and entertainment venue; plus a transit system to get you there and back home again. We believe such things are very important to bustling urban landscapes such as Washington DC. 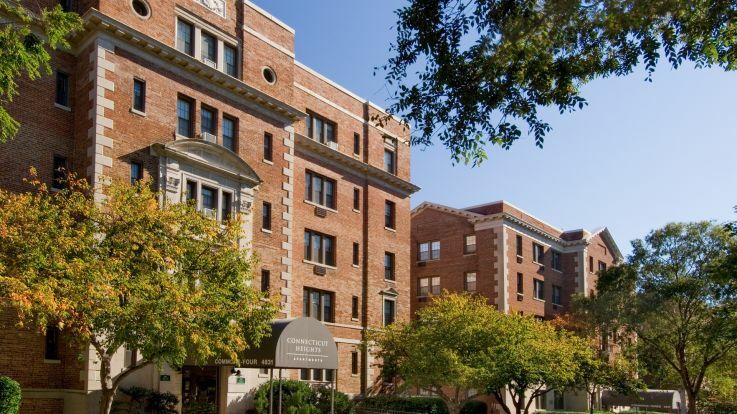 We hope that you enjoy browsing through our portfolio of available DC apartments with utilities included. Move one step closer to finding your perfect new home today. 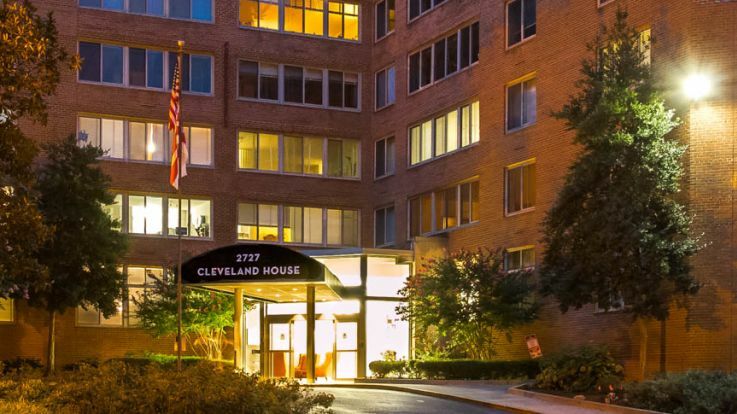 Learn more about all of our Washington DC apartments. 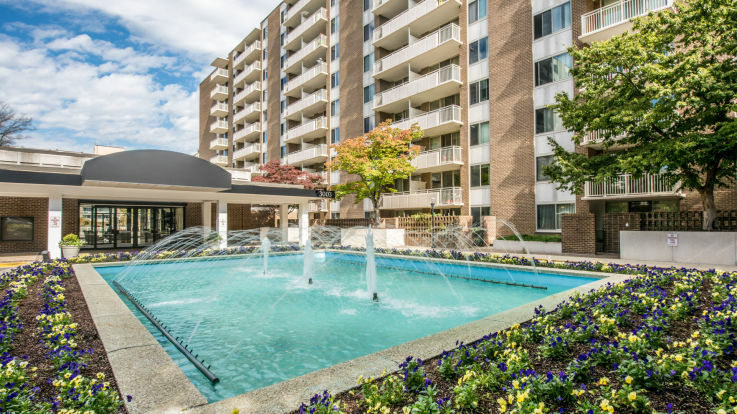 Equity has apartment communities in locations all over the Washington DC area. We're committed to finding you a home that suits your needs. Whether you are looking for a micro-unit studio or a large 3 bedroom penthouse, we can help you find your perfect home. 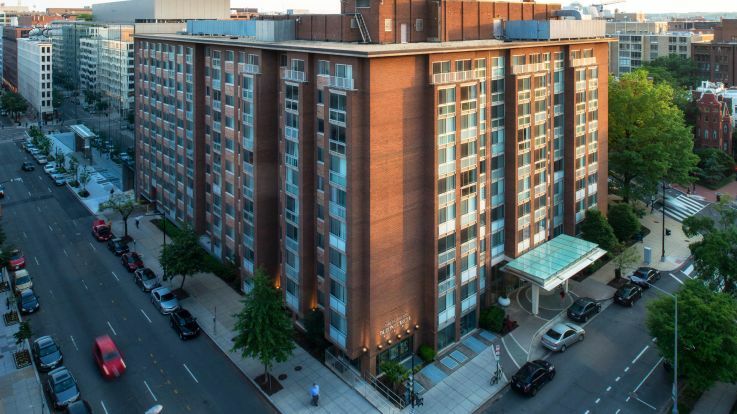 Take a look at the map above to see what we have to offer or browse through all of our Washington DC apartment communities.